The place was great the owners are sweatest people i have ever met in my life. I was 100% satisfied with there business. Well located facility. Rented a unit today. Clean and new. Really nice staff member Megan was efficient, professional and pleasant. Give them a try! Meghan was extremely professional and knowledgeable during my move it. I appreciate her flexibility and guidance during this transition in my life ! Please give her a bonus and keep more people like her! Megan & Dallas are always upbeat and attentive to the customers. I really enjoy stopping by and saying hi! Good job ladies! Personnel is quick and efficient, albeit, seeming a bit impatient. Assume this is due to the busyness of the work. Megan is extremely knowledgable and most willing to help, be it personally or on the phone. Call backs are done in good time. I so appreciate the reminders re: payment due and issues w/my storage unit, both via email and by phone. This facility is new and impeccably clean. Accessing units is easy, and there is a calm feeling of safety. The price is right, not unreasonably expensive, as most local facilities are. To be seen how/if this changes over time! Overall super rating for this one! Megan And Dallas were great they keep their store clean and secure. If I ever need storage in the area again Ill be back. Since the new management company took over the general manager has never gotten my name correct even though it is right in front of her. Once and only once I did not properly latch my unit door, she called and spoke to me as though I leave it unlocked 4 times a week every week. She tries to be nice but fails at it. 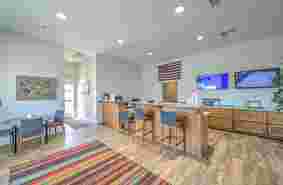 As soon as I can find a comparably priced unit I will be leaving. The front desk is quick and efficient. I got my storage in under 10 minutes. They're also friendly. Th whole place is clean and new. 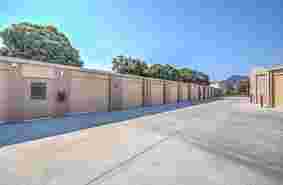 Are you looking for affordable, clean, safe and secure storage in Morgan Hill? 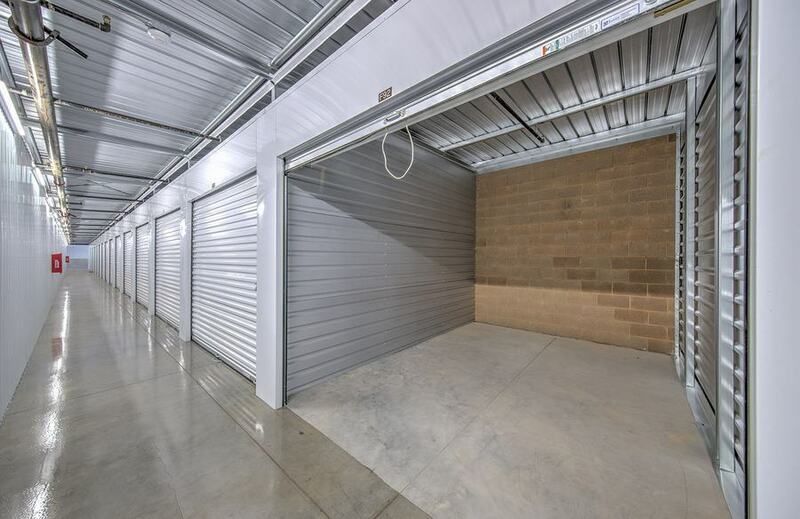 This newly built store offers solutions for all of your storage needs whether you need to store items for your business, a few of your personal items or your entire household. 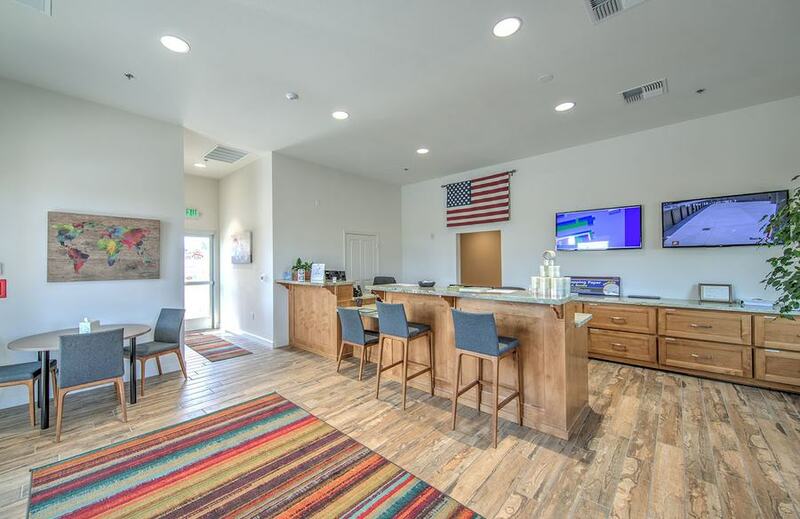 From our economy 5x5 units to our premium 12x20 units, our resident on-site manager will provide expert guidance and excellent customer service to help you find the perfect space. 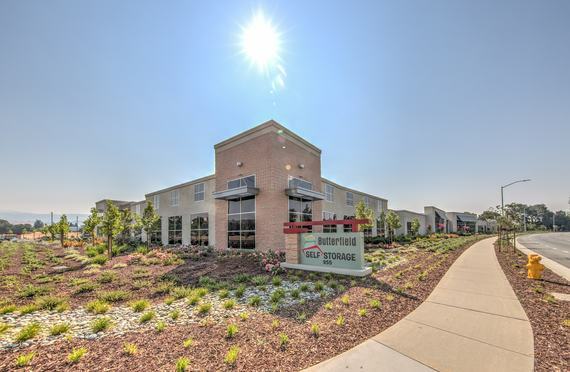 For your convenience, we have drive-up units with ground-level access, and wide driveways. We also offer interior storage for added safety. Our units are accessible 7 days-a-week, allowing you more flexibility to get into your unit and manage your possessions. Security is our top priority. We will provide you with a personalized gate code to access our property safely and efficiently. Our store is fenced and gated, has 24-hour video surveillance, individually alarmed units and is well lit. The presence of our resident on-site manager provides extra security. For move-in convenience, a free moving truck is available for new rentals. Handcarts are available, on-site, for your convenience. In need of moving supplies? Unit locks, bubble wrap, packing tape ad boxes in various seize re available on-site at affordable prices. Give us a call or come on over and take a look at our conveniently located Morgan Hill storage units. We will be happy to help you choose the right one for you. 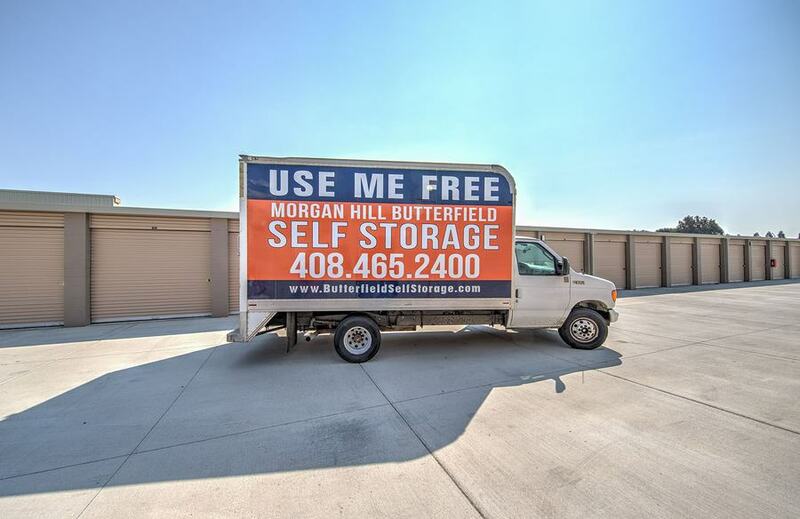 Situated at 955 Jarvis Dr in Morgan Hill, CA, Butterfield Self Storage is an easy to access storage solution for residents, businesses, and students who live or work in the Morgan Hill area. 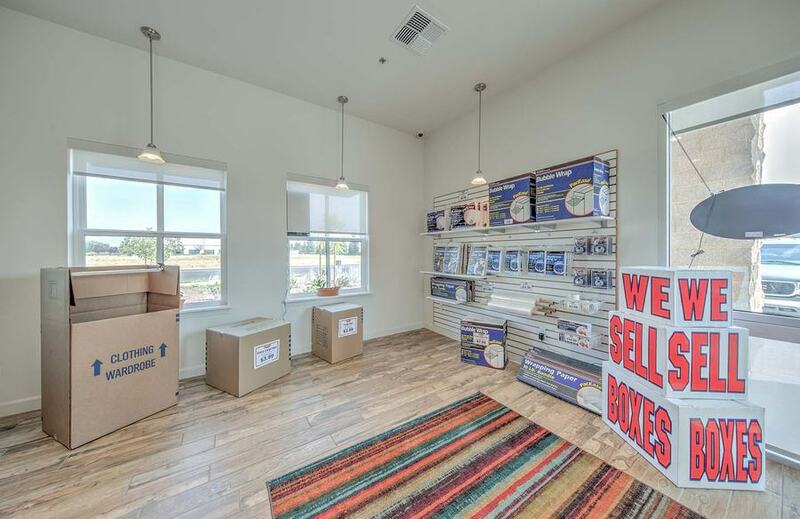 Our store is near a sprawling residential area, making us a great solution during a move. 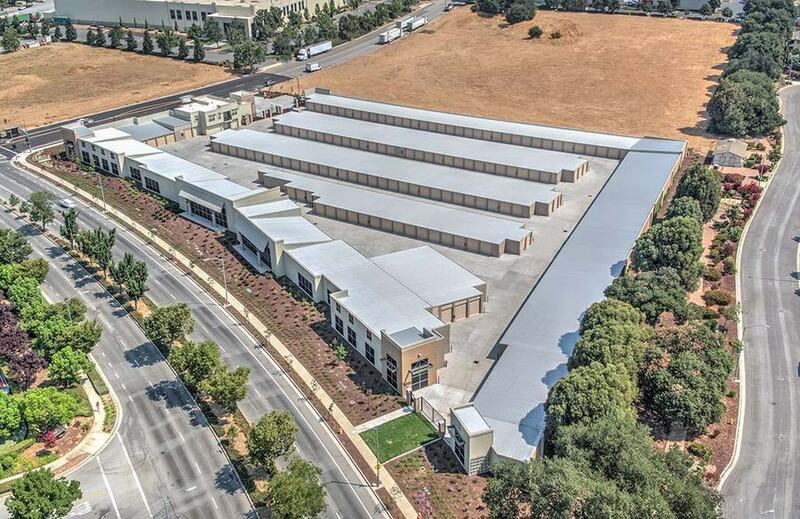 We’re just a short drive from area communities like Madrean, Coyote, San Jose, Gilroy, Hollister, South Coyote, Perry, San Martin, and Rucker, CA. Come see us!